Colliers International is a leader in global real estate services, defined by their spirit of enterprise. Through a culture of service excellence and a shared sense of initiative, they integrate the resources of real estate specialists worldwide to accelerate the success of our partners. Colliers International has 482 offices in 62 countries on 6 continents. They offer a complete range of services to investors, owners, occupiers and developers, across a variety of property sectors: office, industrial, retail, land, hotel, residential. The foundation of the service is the strength and depth of their local specialists, who collaborate to offer market-leading expertise and an innovative approach to their clients’ needs. The Valuation and Advisory Services are designed to deliver insight into a property’s fundamentals, its competitors and the overall market dynamics affecting value, now and in the future. Colliers believes that valuation can be a strategic asset for investors and owners, provided that reporting is clear, prompt and addresses the big picture. The appraisers in the team are ANEVAR (the National Association of Romanian Valuators) members and some of them are also RICS members. The valuation division of Colliers International Romania was established in 1998 to meet the requirements of their clients for professional property advisory services. In addition to their team of professionals, enriched by the permanently developing network of collaborators across the country, they also count on an interactive database that hosts continuously updated information from the real estate market. With a team of 10 members which offers specialists for all the real estate market segments, they offer coverage for the entire Romanian market. The valuation department has completed valuations in total sum of EUR 30 billion in the last five years. 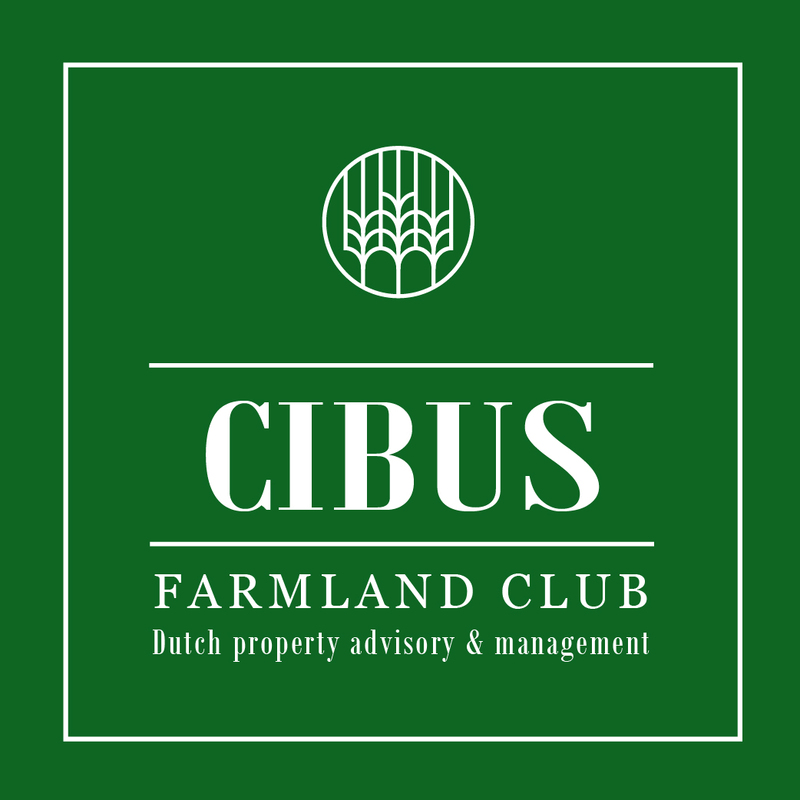 In terms of farm land valuation, last year Colliers Valuation and Advisory valued over 50.000 hectares of agricultural land. As there is no dedicated methodology for the valuation of agricultural lands, Colliers and Terra Kapital have developed a system for the mass valuation of agricultural lands that offers both accuracy and swiftness in the valuation process.